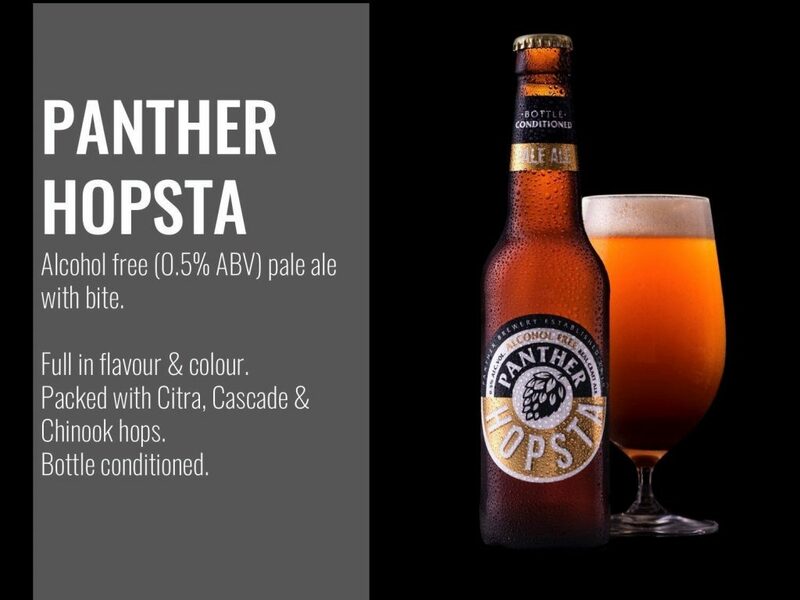 We have applied years of brewing experience to perfect HOPSTA™ an alcohol free hoppy craft real ale. Distinctively hoppy craft ale that has a low ABV yet is uniquely full in flavour. It has a sharp bite of upfront hops, lasting bitterness and a smooth finish. Packed with hops like Citra, Cascade and Chinook together with local barley from Norfolk, a low ABV alcohol free real ale without compromise. Our mission is to create an alcohol free beer that is unique and stands out from the crowd. There is growing demand for the taste of a proper beer without the alcohol. 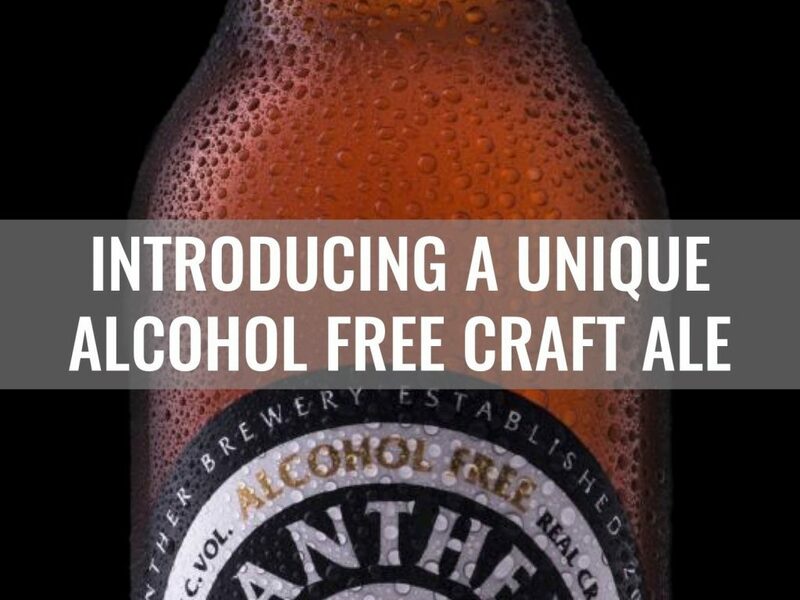 Unfortunately the majority of mass produced alcohol free beers are based on lager recipes and often have little flavour and frequently smell like wet malt or unfermented wort. 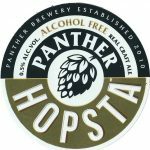 We wanted to create a product that avoids these pitfalls from other competitors and make a real ale that still have all the flavour and aroma you would expect from your tradition ales without the alcohol content. We have experimented with various different brewing techniques over the last 2 years to achieve this aim. With each iteration of HOPSTA we have improved the recipe and ramped up the hop aromas to really make it stand out from the crowd However we wont rest on our laurels and are still continuing to perfect HOPSTA to the point were it will be practically indistinguishable from your tradition alcoholic real ale. We are always open to customer feedback and welcome any suggestions on what people believe could be improved to help us achieve this. Aroma: The aroma is an assortment of floral and fruity notes provided by the American hops. There are soft floral hoppy notes that are balanced with a caramel sweet maltiness. In the back there are touches of honey. Appearance: Gentle carbonation leads to a good thin head. The colour is a light copper, it is clear and bright with a good golden glow. Flavour: There is a gentle bitterness from the hops in the first taste. This is then followed by the malt, which adds a soft sweetness. There is a slight hint of honey near the end. 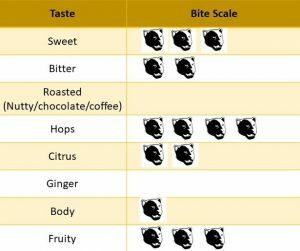 We have made sure to avoid the ale tasting like unfermented wort which is so often the case for non/low alcoholic lagers. Mouth feel: Light with a medium fine carbonation. It has a crisp bitter finish that allows the hoppy flavours to shine through.